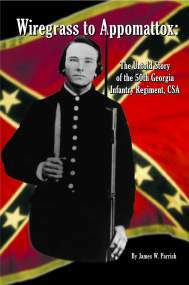 The only Comprehensive History of 35th Georgia Ever Written! Author signed 1st edition includes no tax for website & mail orders! 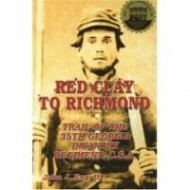 The author uses numerous previously unpublished diaries and letters to reveal the daily struggles of a regiment of Georgia infantryman. 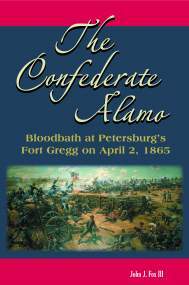 The book is unique because it not only visits the horrors of the battlefield, but it also focuses on the daily life and voice of the average Southern soldier. It reveals the true American spirit in the midst of deprivation and hardship, not only along the battle lines but also for the family members left behind. These troops fought at many bloody places under the command of famous men like Stonewall Jackson, A.P. Hill and Robert E. Lee.